The Honda manufacturer is ready to present its next generation of the popular subcompact Fit. This novelty is expected to be introduced at the annual show in Detroit the upcoming year. 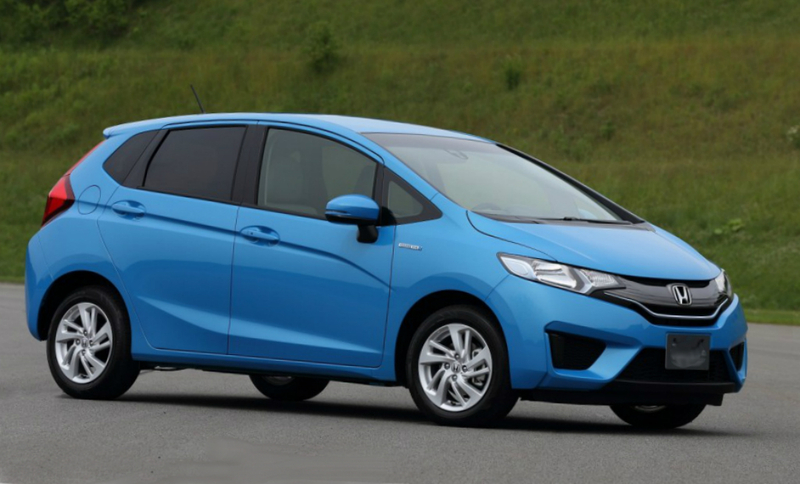 By the way, the Honda Fit is considered one of the best among compact vehicles. The carmaker promises the renewed interior including modern technologies and updated exterior. The latest Fit will get a 1.5-liter Earth Dreams inline engine, which may produce the output of 127 horsepower with the torque of 111 lb-ft. Besides, this car will be available with the CVT transmission. Every year ten plants in about 123 countries produce Honda Fits, which are sold over 5 million vehicles per year.